So it’s July. It’s the middle of the year and I’m finally getting around to starting that New Years Resolution. What can I say? Better late than never right? I needed adequate time to fully prepare my body for the physical strain I’m about to endeavor on. My original goal was to exercise everyday, but in all honesty, that does not seem likely. Hey, a girl needs some zzz’s and not to mention, Netflix binge watching times. If you can’t find me, my new location is becoming the gym and I hope to learn new routines as I go along. Aside from working out, I’m trying to eat healthy on a consistent basis. While I normally do that already, I have had my splurge moments at times…. Or maybe more than a few times…. OKAY! Maybe A LOT! Those doughnuts and pizza slices were pretty good, but it’s time to thank my body for always taking care of me. What better way then to work every muscle and test my respiration as I find myself exhausted on the elliptical? My new go-to post- workout meal? 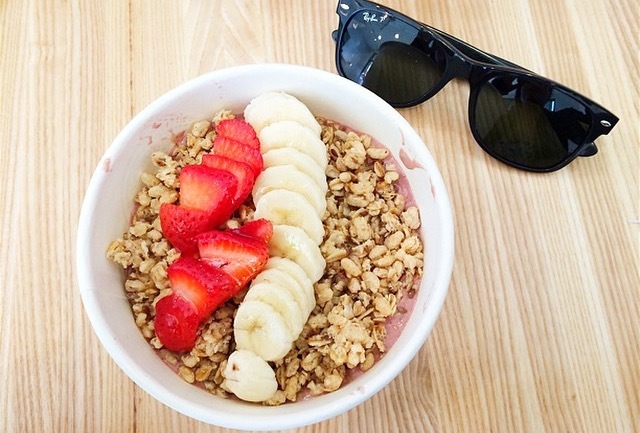 An acai bowl! You can convince yourself it’s a bowl of sorbet frozen yogurt with toppings, only it’s much healthier! Here’s to you body! You love me. You take care of me. You are always on the clock. Please accept my apology for not appreciating you sooner! Well you could exercise up 4 days a week max and start slow! 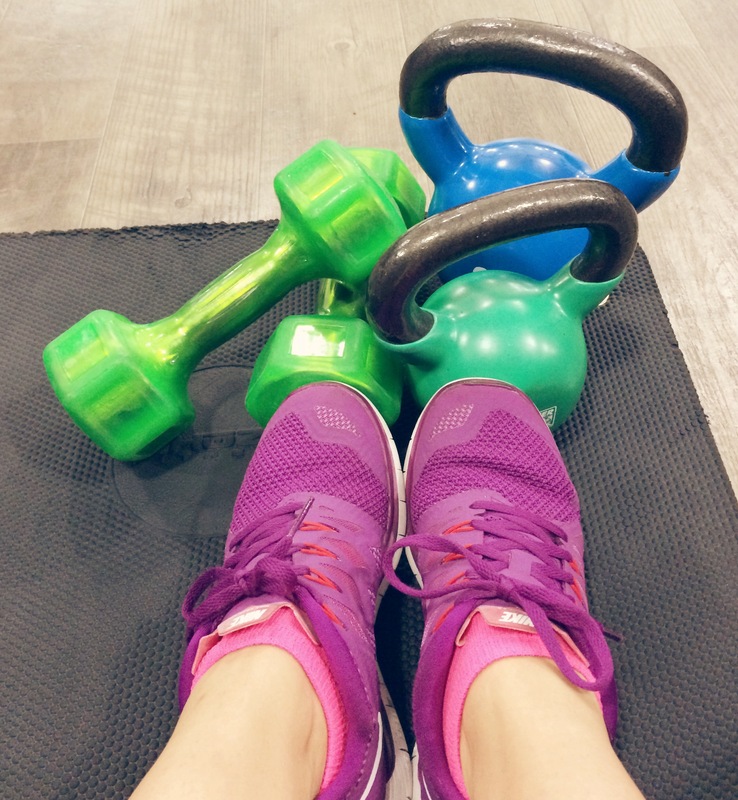 Believe me for working out, it’s all about endurance and routine building. With that comes dedication, good time management and perseverance! Keep up the hard work and good luck with your goals!